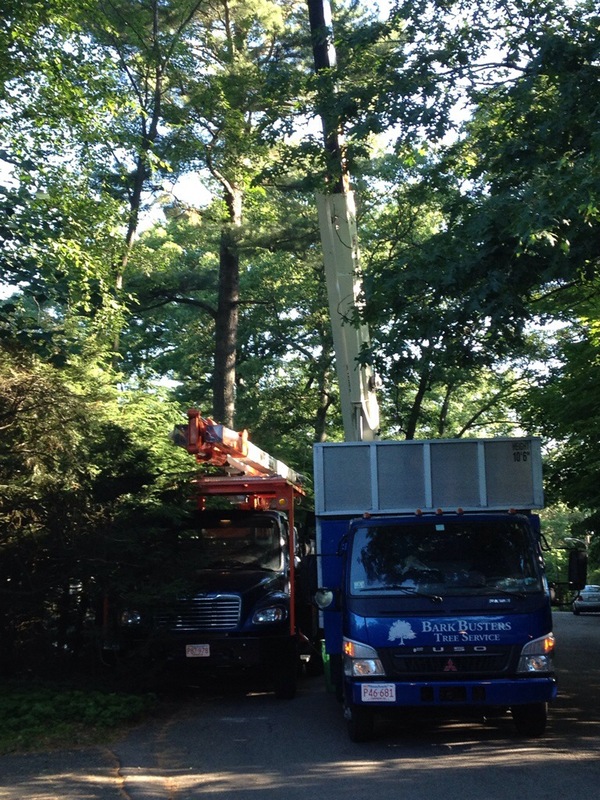 We a have been receiving numerous calls in the last few weeks from clients in Dedham, Wellesley, Newton, and Weston regarding the unexpected return of the damaging Gypsy Moth. 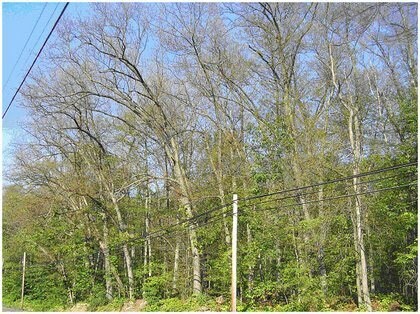 There have been many trees defoliated by the larvae stage of this pest throughout metro west. 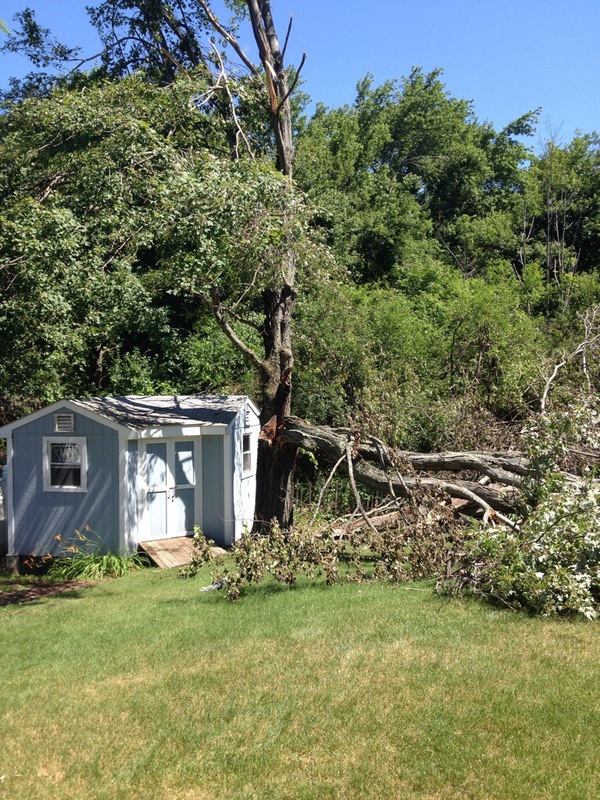 Please contact Bark Busters to discuss options to protect your trees. 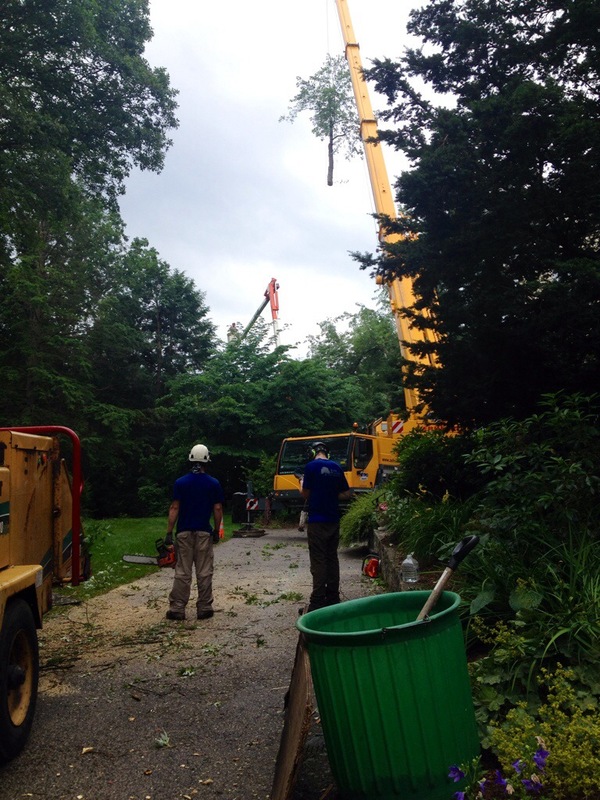 Our team removing a large Silver Maple tree today. 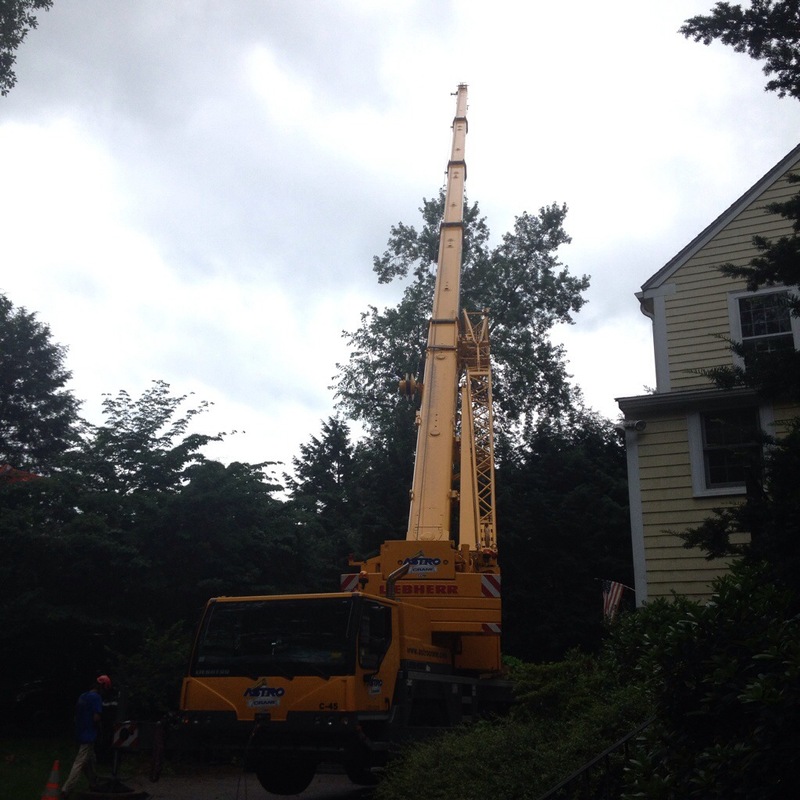 We are utilizing a 65 ton crane today to help move things along. 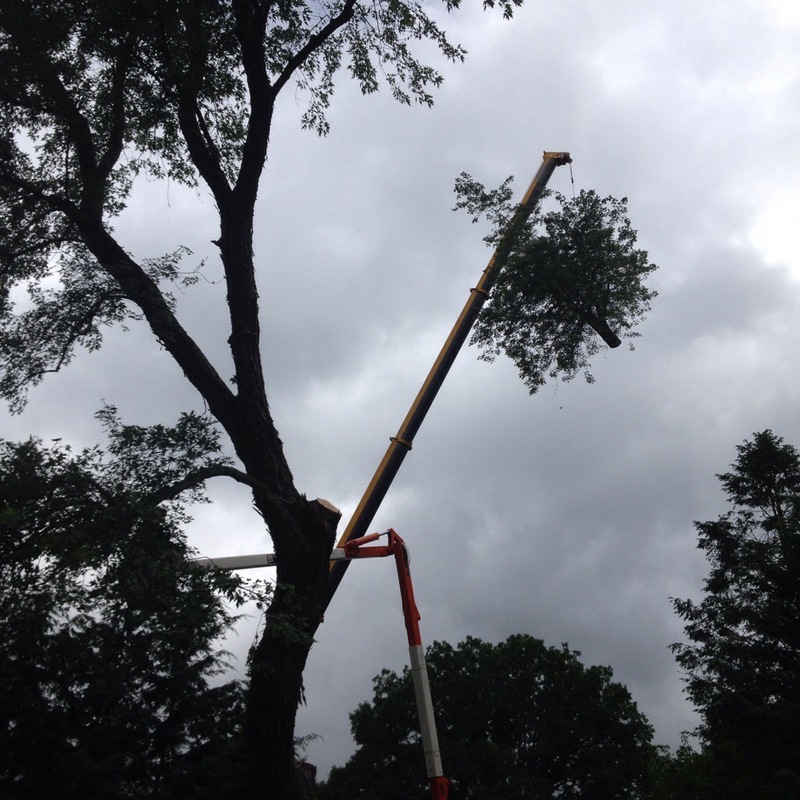 Setting up to remove several large trees in Wellesley, Ma.